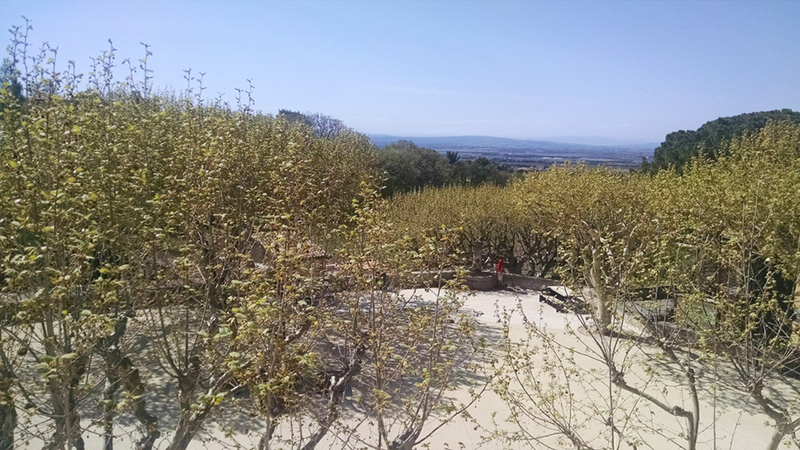 Two thousand sixteen in Gigondas, as in the rest of the southern Rhône, experienced a growing season for the record books, yet again – producing expressive, intense, fruit-driven wines of often profound depth as well as energy. Two thousand sixteen is one of the most consistently outstanding vintages for Gigondas that I have ever tasted. 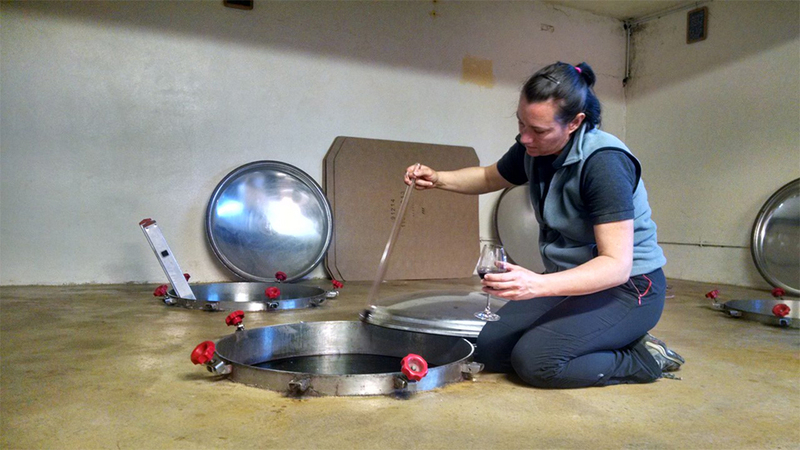 I felt the same way about the 2015s when I sampled them at the same stage, and while I’m not quite prepared to predict that the 2016s will surpass the earlier set of wines over the long haul, I’ll bet that it will be a close race. Perhaps most importantly to the majority of wine drinkers is that the ‘16s will likely be enjoyable throughout their lives while the ‘15s really deserve – if not require – patience. 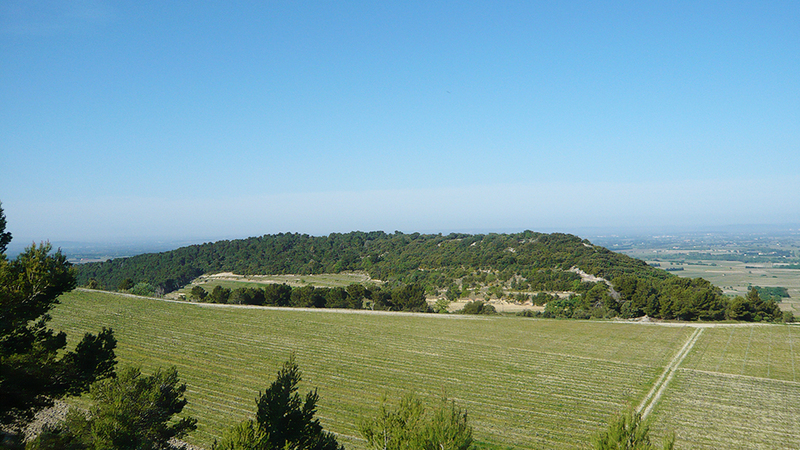 The best vineyards in Gigondas are located up to 600 meters above sea level, which contributes to the relative freshness and energy of these wines compared to, for example, those of Châteauneuf-du-Pape, which only reaches 120 meters at its highest point. During the critical summer months of 2016 the days were sunny and warm, often hot, but the nights were consistently cool, which helped to preserve acidity and allowed ripeness to rise steadily without grape sugars spiking. Louis Barruol of Château de Saint Cosme, one of the region’s most experienced and talented producers, told me that while 2016 bears comparison to other recent warm years like 2010 and 2009, “the wines have more energy than the ‘09s and less serious tannins and livelier fruit than the ‘10s.” Julien Brechet of Domaine des Bosquets, who has emerged as one of the appellation’s true stars, noted that high-altitude sites such as those in the Dentelles de Montmirail have been proving their value in recent hot vintages. These generally cooler sites enable their grapes to retain acidity and freshness while warmer vineyards at lower altitude often produce fruit that’s lower in acidity, deficient in structure and higher in alcohol. One interesting point about the 2016 vintage in Gigondas and, in fact, across the southern Rhône Valley, is that the harvest extended into October, which is later than what has become the norm. I know that when some wine lovers hear the term “late harvest” their immediate fear is that the wines will tend to be overripe and rich. Happily, though, the 2016s are not in that style. Yes, they were made from ripe fruit but no, that fruit wasn’t overripe, and the wines almost across the board retain a sense of elegance. Few growers that I saw on my visit this spring were willing to go out on a limb and definitively state that 2016 is a superior vintage to 2015. However, they pretty much all agree that the ’16s will drink better on the young side and will deliver broader appeal than the somewhat stricter, more structured ‘15s. That said, I believe that the ‘16s have the potential to age well because while they’re marked by their abundant upfront fruit, they also possess deceptive tannic structure that, for now at least, is mostly hidden. One thing of which I am certain: it’s going to be great fun comparing these two outstanding vintages side by side over the coming years. 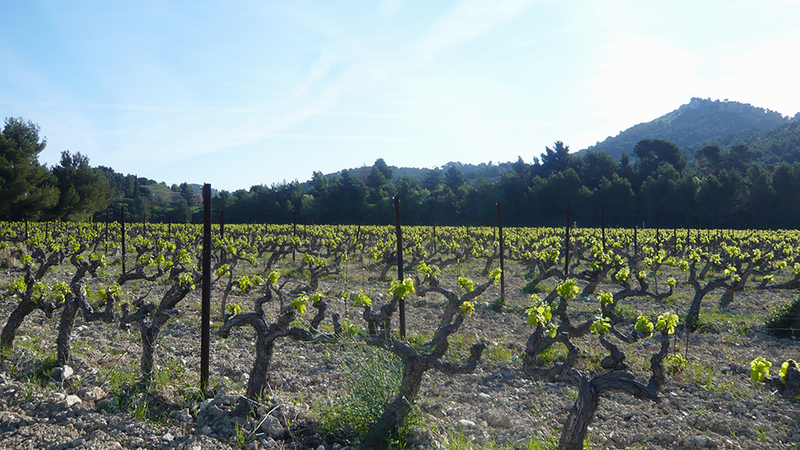 Aside from a handful of high-end, limited-production bottlings from a few producers, Gigondas pricing is rarely at the nosebleed level found in appellations up and down the Rhône. Gigondas is unquestionably one of France’s premier wine-growing regions, but pricing is still mostly more than fair given the uniformly high quality standard that the region’s producers have been maintaining and building on for the last two decades. Fortunately, the trade is paying more attention to Gigondas than ever before and it’s relatively easy to track down all but a few rarities in most large cities around the wine-loving world. I tasted the majority of these wines in Gigondas in late April and followed up with more tastings in New York through the spring and into summer. As always, unfinished wines are scored with ranges.